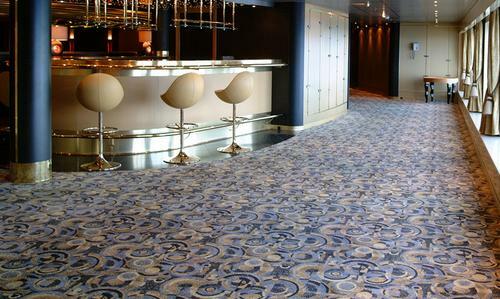 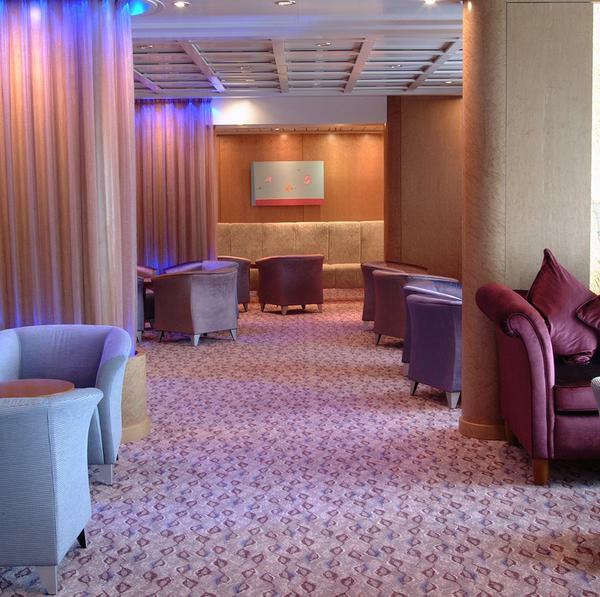 When P&O Cruises embarked on building the biggest ever cruise ship for British passengers, they chose British manufacturer Brintons to supply the stunning woven carpets. 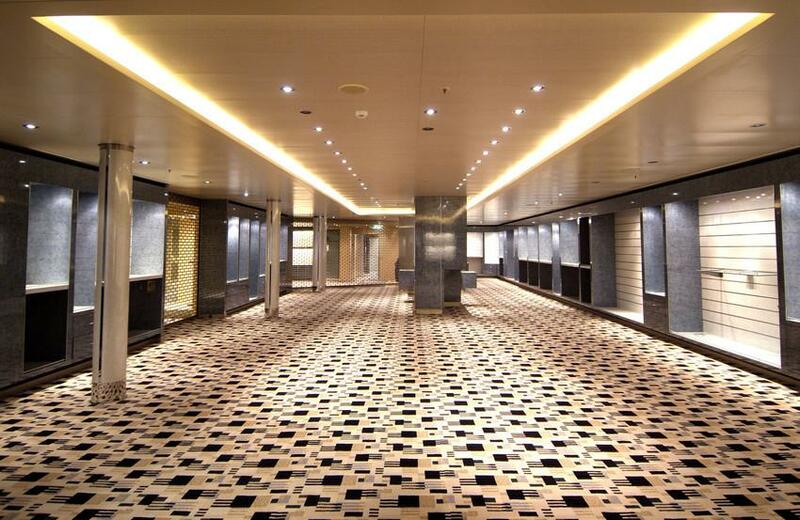 Weighing in at 83,000 tonnes and measuring 935 ft from bow to stern, Arcadia is a haven of luxury. 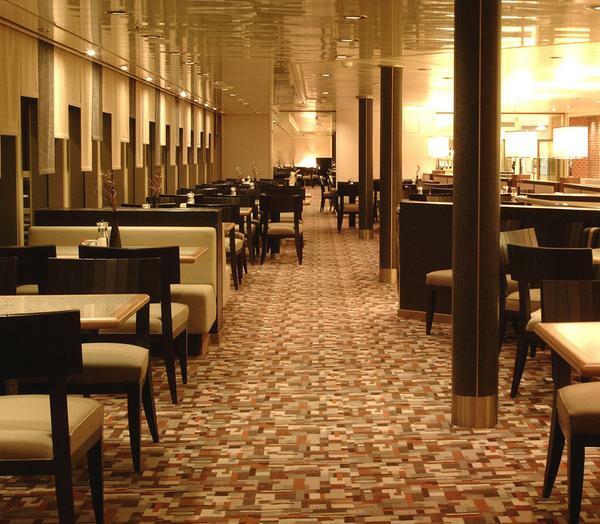 It boasts Britain’s largest spa at sea, 3,000 pieces of modern art and the restaurant Arcadian Rhodes - so called because celebrity chef Gary Rhodes has provided the high quality menu, based on that of his London restaurant Rhodes Twenty Four. 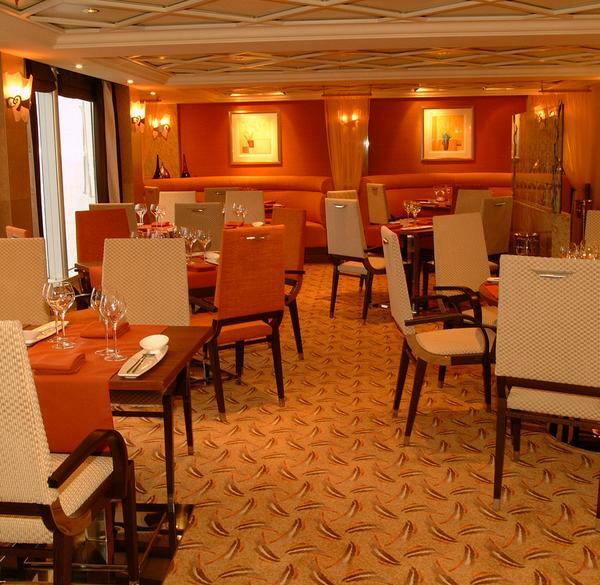 With close to 2,000 passengers to indulge on its two week cruises, it was vital for the luxurious ambience to permeate everything on-board; to travel from tastebuds to toes. With this in mind it was only Brintons that could fit the bill when it came to providing optimum levels of comfort, style and durability underfoot. 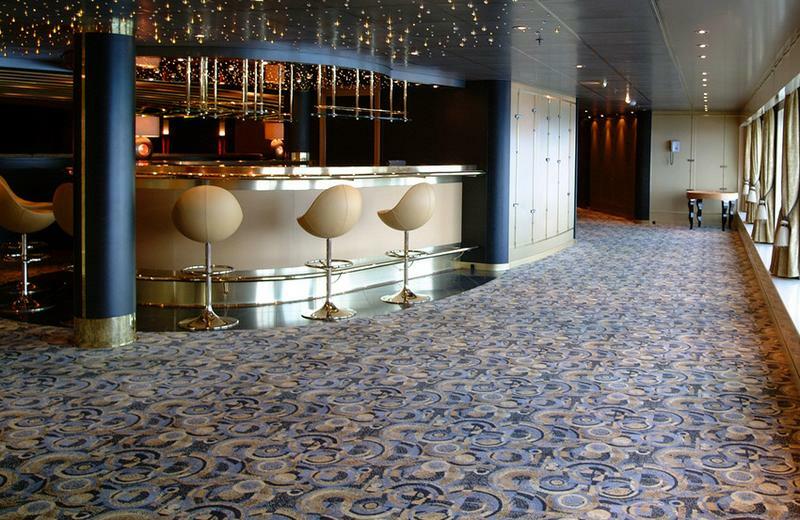 The creative possibilities that designing with carpet allows are unparalleled. 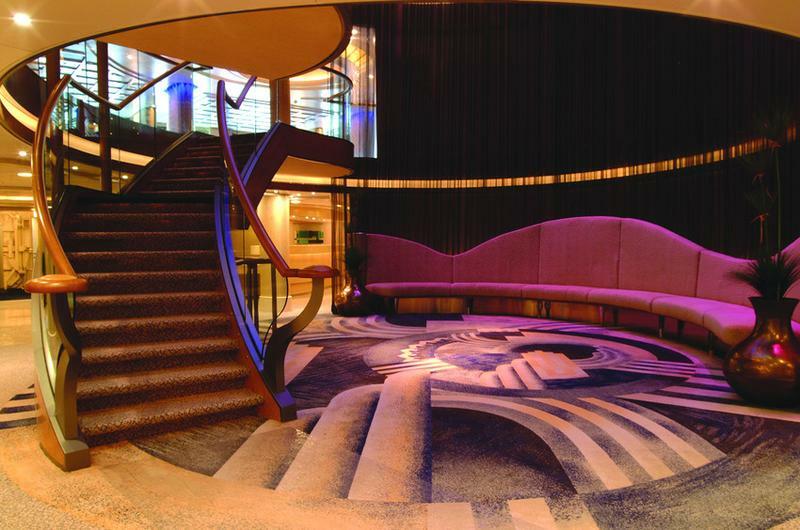 This meant that over a period of six months, Brintons' specialist marine division worked in liaison with prominent design teams around the world to develop no fewer than 49 custom designs for cabins, corridors and public areas such as the three tier theatre: The Palladium and the ships spectacular atrium.